Autumn is the season of all things pumpkin, from pumpkin spiced coffee to jack-o-lanterns filling doorsteps and windows. Naturally sweet and low in calorie density, pumpkins are a healthy and nutritious vegetable to add to your well-rounded healthy eating plan. But did you know that there are also a number of health benefits to eating pumpkin? This season, don’t just use the bright orange, lush and round derivative of the squash family merely for decorative purposes, consider these delicious recipes and health benefits instead. The health benefits of pumpkins are packed into very few calories. 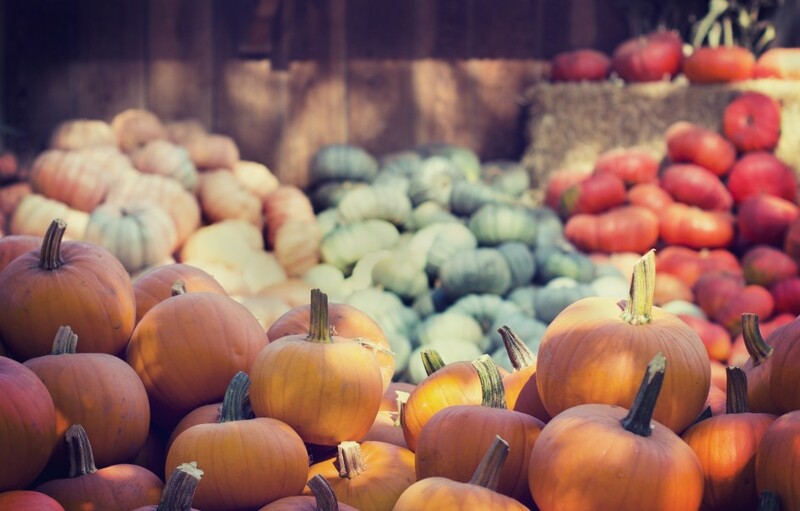 Pumpkins are a great source of vitamins A and D, and only have about 25 calories per cup. This festive gourd offers much more than just its appearance. Similar to all other member of the squash family, the pumpkin is filled with a number of nutritious health benefits, according to Pritikin’s Chef Anthony Stewart. “All yellow fruits and vegetables contain the sunshine vitamin, making them a great source of vitamins A and D,” Chef Anthony said. “They’re a good source of potassium and minerals as well, because these plants grow on the ground allowing them to absorb minerals from the earth.” In fact, each part of the pumpkin from its golden-yellow flesh to its seeds has nutritional value. Pumpkin seeds – which can easily be roasted in the oven for snacking – are filled with protein, vitamins and minerals and are a great source of omega-3 fatty acids. The soft, naturally sweet inner flesh of the pumpkin is rich in vitamins and minerals as well. It also boasts antioxidants and dietary fiber, without containing any cholesterol or saturated fats, according to the United States Department of Agriculture. Pumpkin is also low in calorie density, at just about 25 calories per half cup, making it an excellent choice for those following a diet plan.